Lots of great details need lots of great photos. Click on a thumbnail below to enlarge and see all of the wonderful touches that make this property a cut above the rest. From top-notch construction that exceeds every standard to the details that will WOW you and your guests. Can’t make it to visit us? 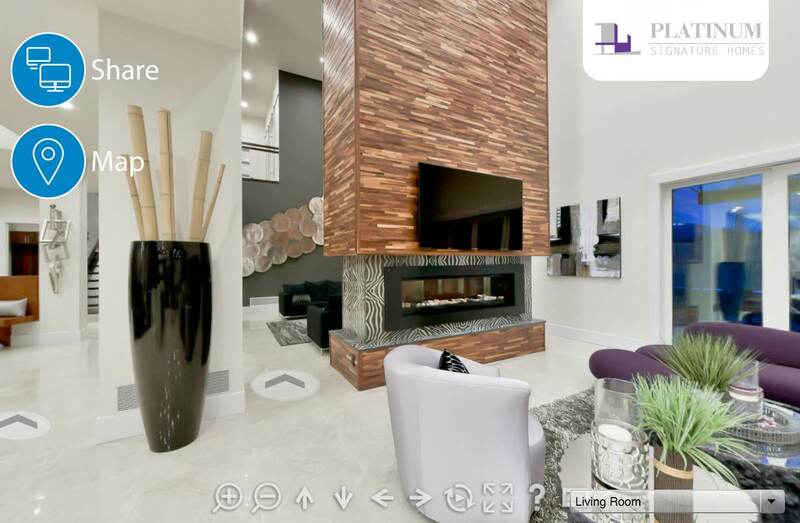 Experience the home from where you are with this immersive 360 degree virtual tour. Click on the link or image below to begin (opens up in a new page).